MacDailyNews Take: There is Apple Watch and then there are Apple Watch wannabes, knockoffs, also-rans, and roadkill. You want a real Apple Watch. If it’s not an Apple Watch, it’s not an Apple Watch. The Apple Watch made me start wearing a watch again. I bought series 1 for the ability to monitor my heart rate during running. Series 3 for improved battery life and performance. Now that also monitors my sleep rate plus the added bonus of health and daily activity monitoring. 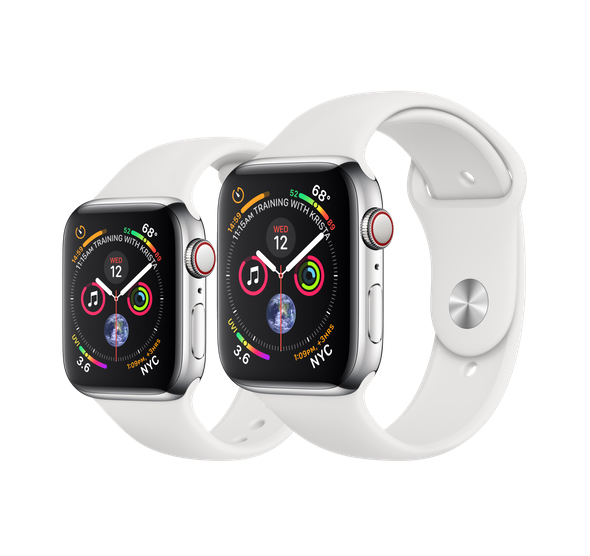 I will buy Series 5 for the heart monitoring (Afib), improved watch face and any additional features Apple adds to this model. My point is that the Apple Watch provides more features that just telling the time. That makes it useful enough to keep it on my wrist. Yes, and I’ve spent years asking Ford to bring back the horse for my daily commute. They simply refuse to do this one simple thing. Idiots! In all seriousness, a round display is very well-suited to much of the information we view. Think about why paper (office paper, for example) is rectangular and not circular. And the same for books. A round apple watch would match the circumference of my biggest pen. Is that a good enough reason to want one? Yes, very much so. It goes with my modesty.